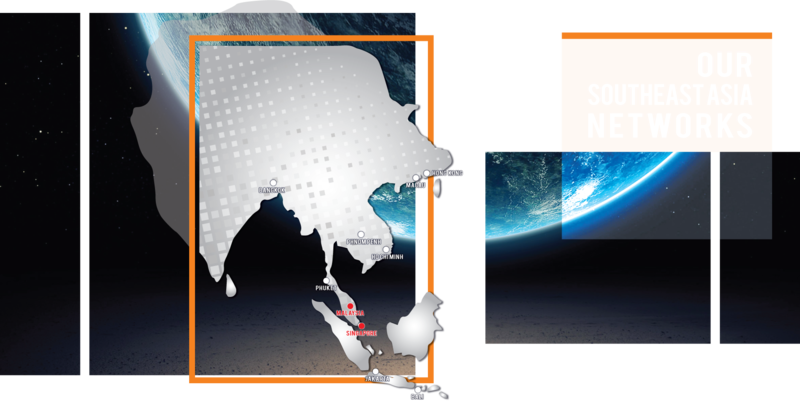 Headquarter in Malaysia and branch office in Singapore. Being an International Event & Exhibition agency, we have affiliations spanning all across Asia, Middle East & Europe. 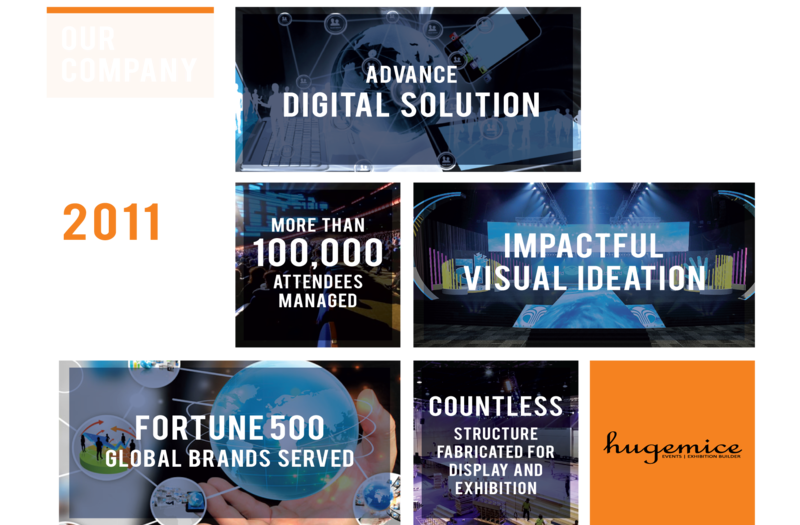 Onward from the establishment, Hugemice Events has conceptualize and delivered large number of successful events for large corporation in Southeast Asia. Along the road of expansion, specific division (Corporate Events, Brand Activation and Exhibits Productions) has formed to serve different type of market segment. However, the organisation vision and work culture applied and remain the same. Clients range from Fortune 500 Companies, MLM Giants, Global FMCG Brands, World-Class Automotive Manufacture, Public Listed Financial & Insurance Corporations.